Is weird to be reading a Christmas theme book in August. I guess the holiday spirit haven't kick in yet. 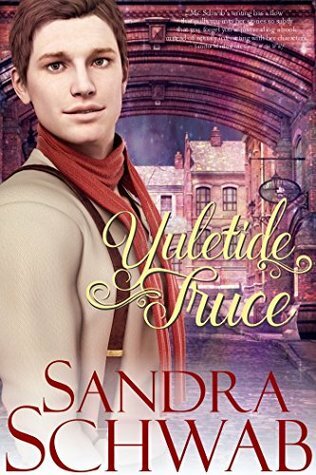 Yuletide Truce is an enemies to lovers short story between a small book reviewer and the town popular magazine's writer. Aigee is the underprivileged kid from the wrong side of the town and now become a respectable employee from his own hard work. 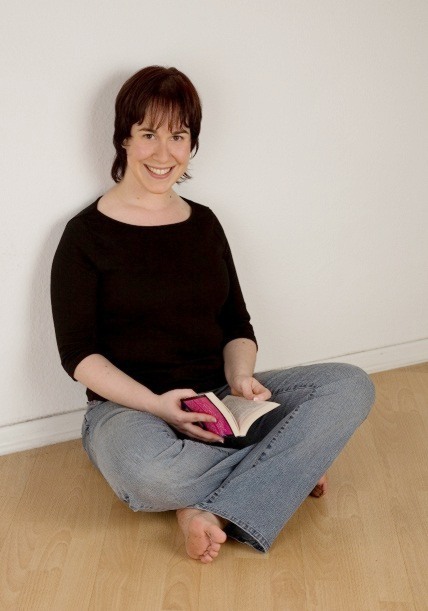 Why did the famous Christopher Foreman keep eviscerating his review over and over again? They hardly know each other. There was just 68 pages and I can't delved on much more without giving everything away. I think this is a rather nice read, but isn't all that impactful or memorable. For a Christmas theme story I also need it to be more sugary sweet and sappy, which I think is lacking here. Aigee and Christopher both seems quite reserved in their feelings towards each other.